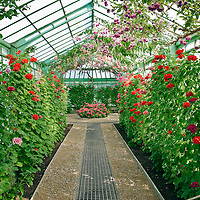 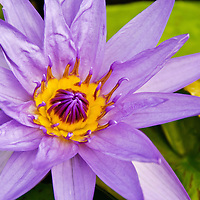 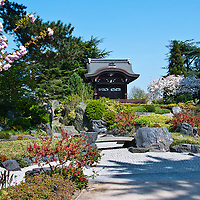 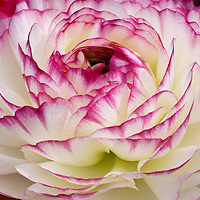 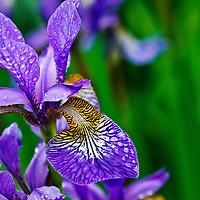 Beautiful Stock Photography of flowers, plant and gardens. 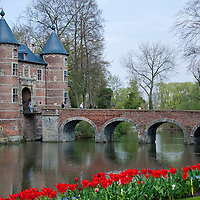 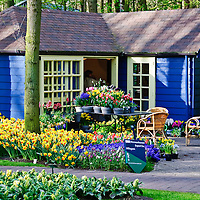 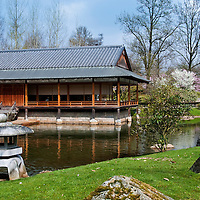 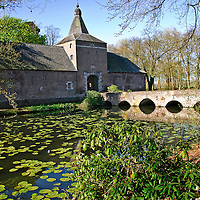 Includes the famous Keukenhof tulip gardens, Arcen gardens and Grott-Bijgaarden. 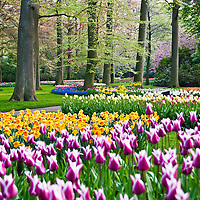 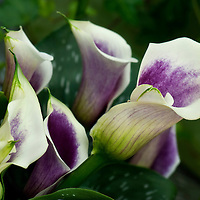 Tulips, lilies, iris, callas and more. 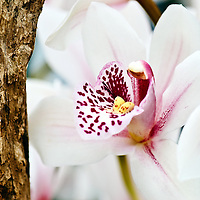 Orchid Flower Stock photo including Cymbiduim, Phalaenopsis, and Dendrobium orchids. 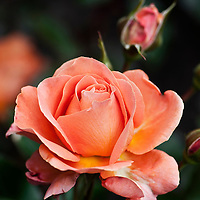 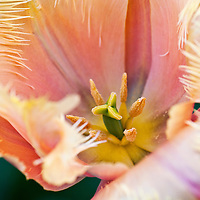 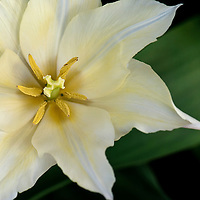 The Timeless Garden is a series of Fine Art prints of flower and botanical photos. 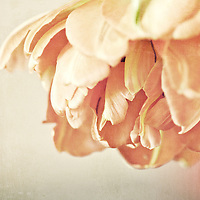 The vintage appearance is created through digital collage techniques to distress and age the original photo. 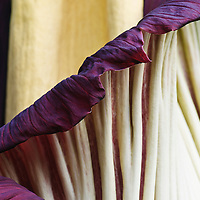 The titan arum or Amorphophallus titanium is one of the world's largest flowers. 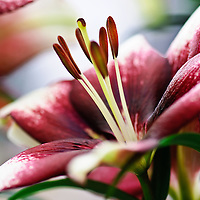 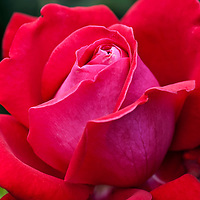 Its bloom can reach over 3 metres and only lasts for 4 days. 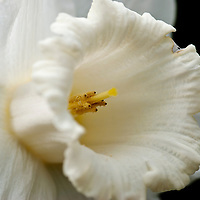 When fully open, the flower smells like rotting flesh, to attract pollinators, earning it the nicknames carrion flower, corpse flower, or corpse plant.